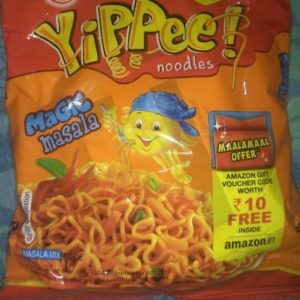 Amazon Yippee Noodles – Get Rs 10 Amazon Gift Voucher on Pack of Yippee Noodles worth Rs 25. 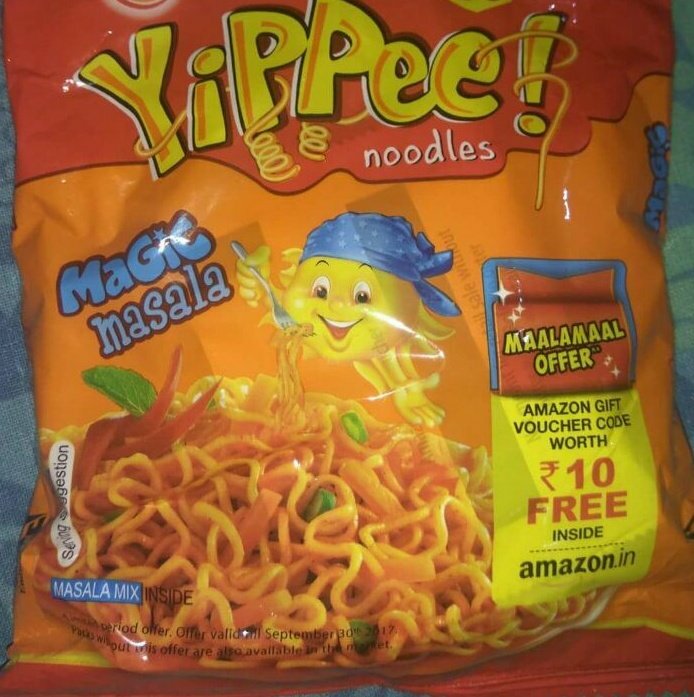 Yes, Now Yippee is back with another offer and offering Rs 10 Amazon Gift Voucher on Purchase of Yippee Noodles pack worth Rs 25. A User can redeem Amazon Gift Voucher 3 Times per Amazon account. 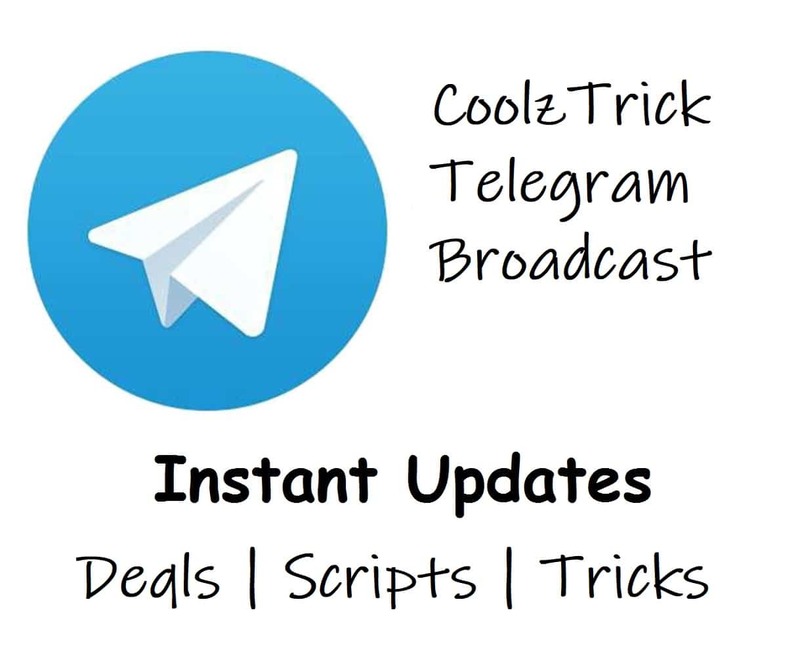 So Hurry up and Buy Yippee Noodles pack to avail Amazon Gift Voucher offer Now, Here we will add all procedure how you can avail this offer !! 1) First of all, Visit your Nearest General Store or Go to Nearest Mart, Mall, Big Bazaar etc. 2) Buy Yippee Noodle Magic masala pack of Rs 25 (Make Sure Amazon Gift Voucher offer is mentioned on Pack). 3) Buy it and Look for Gift Voucher inside the pack. 5) Enter your Gift Voucher. 6) That’s it, Rs 10 will be added to your Amazon.in account instantly. 7) Now you can use it for Online Recharge, Online Shopping & Much More.